If you haven't played Rocksteady's fantastic Batman games, I suggest you step away from the computer and remedy that right now. If you have, you probably want to know when the next story DLC is coming out. 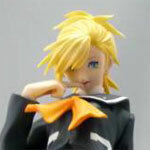 Unfortunately I can't tell you that, but I can show you some of the upcoming figures that I'm pretty pumped about. 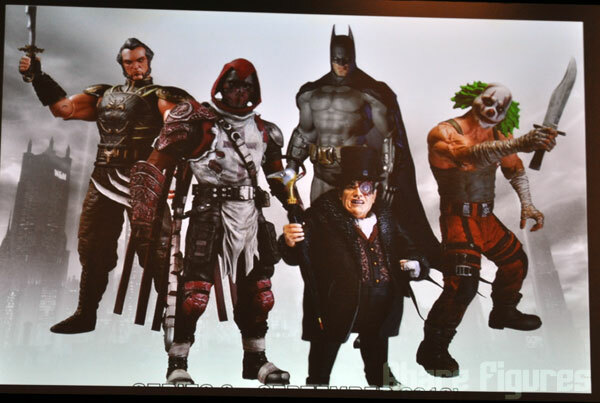 At the DC Collectibles C2E2 panel last weekend, everyone participating seemed very excited about what was coming from their partnership with Rocksteady and it definitely seemed like there were still surprises yet to be revealed. 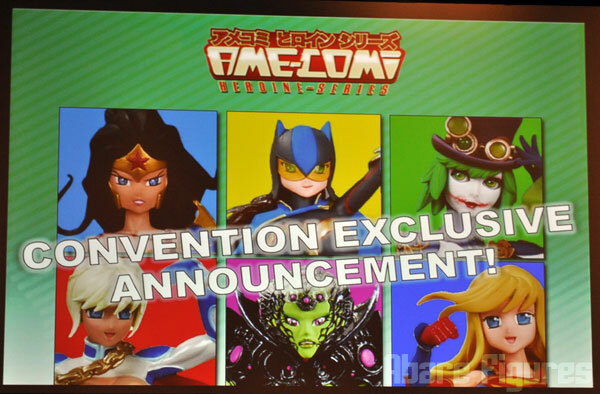 The all-female Ame-Comi line hasn't gotten a lot of attention even with DC Collectors, possibly because no one really seems to know where it fits in. It started out as a competitor to the Kotobukiya Bishoujo line with some stiff competition with the Shunya Yamashita Marvel designs, which have since branched out to include DC characters as well. Now, DC aims to change that with an announcement made at C2E2 this past weekend. 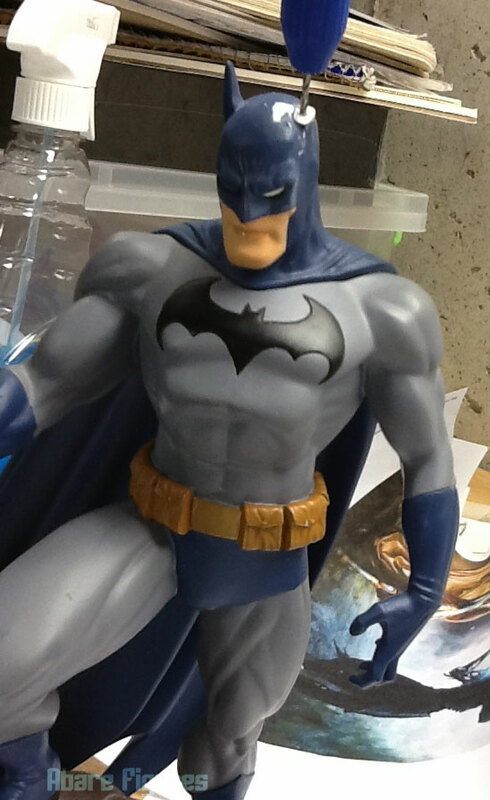 On the bench is a cold cast prepainted Batman who seems to have fallen off a high shelf before coming into the possession of a local comic shop. As I hate seeing a nice sculpt go to waste, let's see what we can do to repair him. Tons of pics after the break. 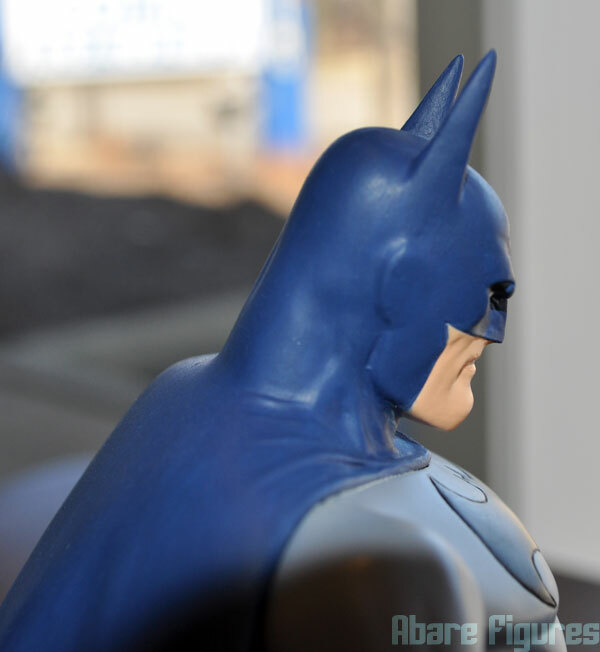 After a lot of putty, sanding, and paint we have a presentable Batman once again! In total about 8 hours of work. 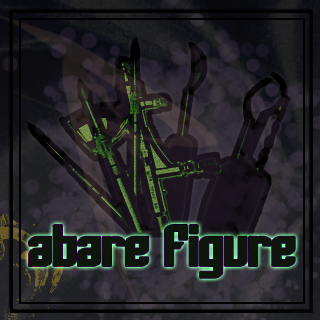 Check out the WIP post for all the gory details, or just skip to the rest of the images after the break. Marvel Legends Drax to Luke Cage mod… start!